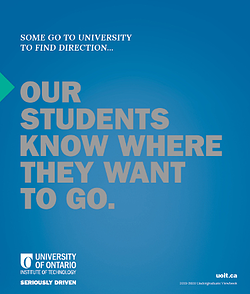 UOIT proudly hosted the Ryerson Rams for both Men's and Women's soccer games and the Toronto Furies, a professional women's hockey team, on Saturday, October 3 for the 2015 Homecoming celebration. The Ridgebacks managed to pick up one win with our ladies soccer team, but fell short against the Furies and the Ryerson's men's soccer team. The women's soccer team added to their fourth-straight shutout of the season during Homecoming, beating the Ryerson Rams 1-0. The Ridgebacks goalkeeper, Brittney Clendenan, had a number of key saves throughout the game, which included a a diving stop off the foot of Jessica Mithrush. Shynice Williams scored the Ridgebacks' winning goal just before half time. 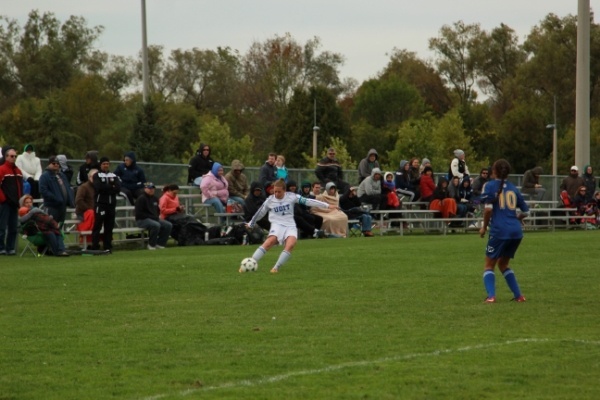 The UOIT defense managed to keep the Rams from scoring during the second half of the game. 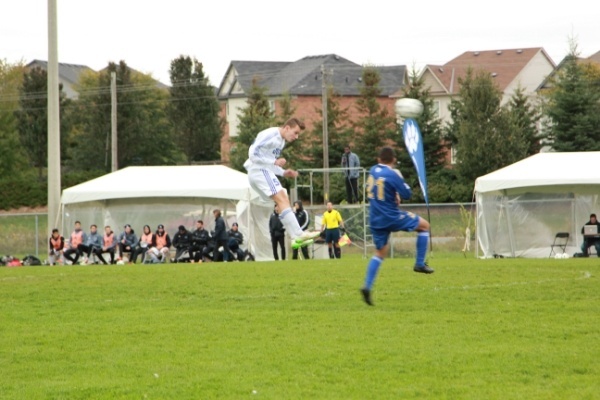 The UOIT Men's soccer team took on the Ryerson Rams and lost, with a final score of 5-1. The Ridgebacks and the Rams were tied going into halftime, then the Rams lit the second half on fire when they managed to score four goals. Fabio Campoli got the Ridgebacks' single goal at the 19-minute mark. 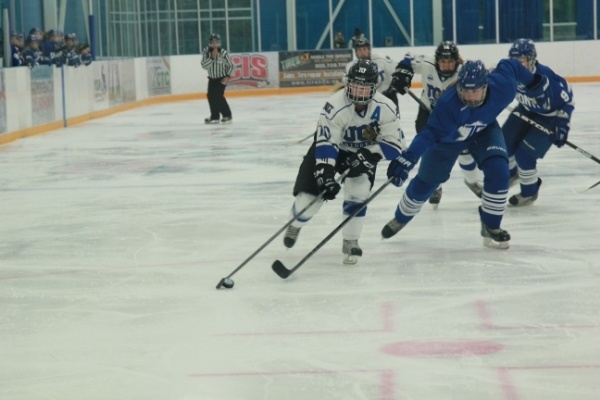 To finish off the Homecoming sporting events was an exhibition game between the UOIT Ridgebacks women's hockey team and their mentor Natalie Spooner's team, the Toronto Furies. 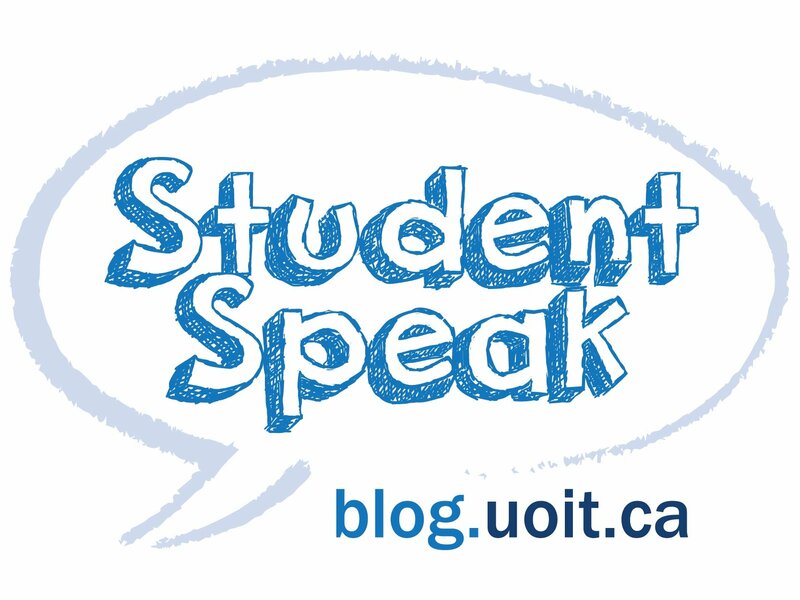 Spooner joined the UOIT coaching roster as a player mentor for the Ridgebacks women's team for the 2015-2016 season. 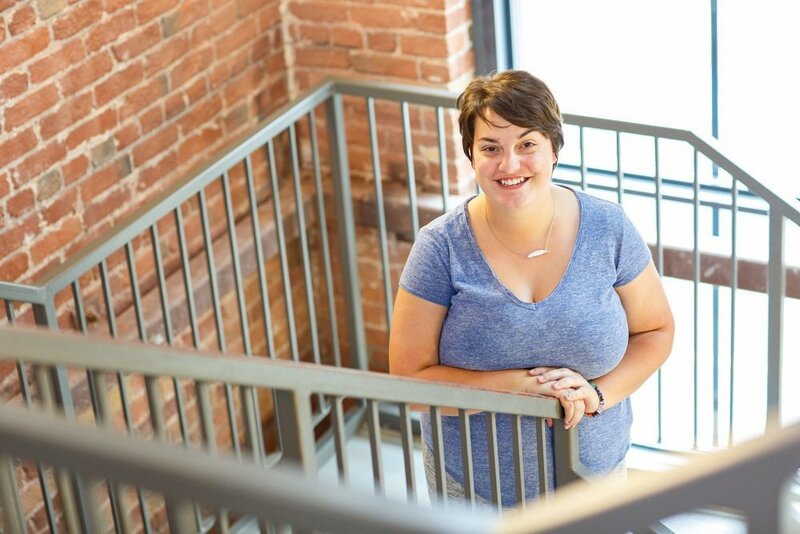 She is a proud member of the Toronto Furies of the CWHL and a gold medal Olympian. The Furies managed a 4-0 shutout, despite the Ridgebacks' hard line of defence. Were you at any of the Homecoming 2015 games? Let us know in the comments!